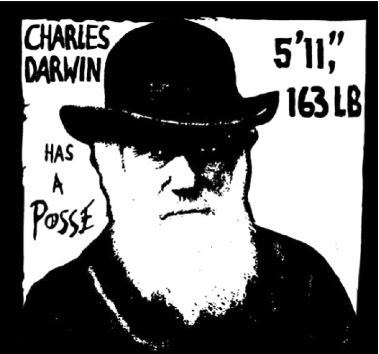 Today would have been Charles Darwin's 201st birthday. He was one of the greatest naturalists ever though he wasn't perfect. He had his share of troubles and even his understanding of evolution was limited by the technology and evidence available to him at the time. For example, he didn't understand how inheritance worked. Though Gregor Mendel had already figured out inheritance at the time, Mendelian Inheritance wasn't widely known until much later when scientists re-discovered his work around 1900. Still, it is great to pause and honor such a scientist and naturalist that helped us all understand our world a little better. I know personally his work has enriched my life. This is a great opportunity to recommend a book. If you are interested in the life of Darwin I would recommend, The Reluctant Mr. Darwin: An Intimate Portrait of Charles Darwin and the Making of His Theory of Evolution. by David Quammen.